SOUTHEAST ASIA IN THE SOUTH EAST OF ENGLAND AT SUSSEX STREET FOOD FESTIVAL 2019! There’s no denying it: we’re absolutely ready for a bit of sun here at Street Food Warehouse HQ. The winter’s been a long one, and all through the cold months we’ve been reminiscing about last year’s summer of sun and street food. But as the season creeps up on us once more, it’s time to start daydreaming about this year’s packed-out summer. If last year is anything to go by, there’ll be no need for any of us to be jetting off to foreign climes for hot weather and faraway food; if you’re heading to The Stade on 25th – 27th May, the range of vendors on offer will take you to all corners of the earth. So if you’re an adventurous foodie looking to go global then this one’s for you, as the Street Food Warehouse team take you to Southeast Asia… via the South East coast. 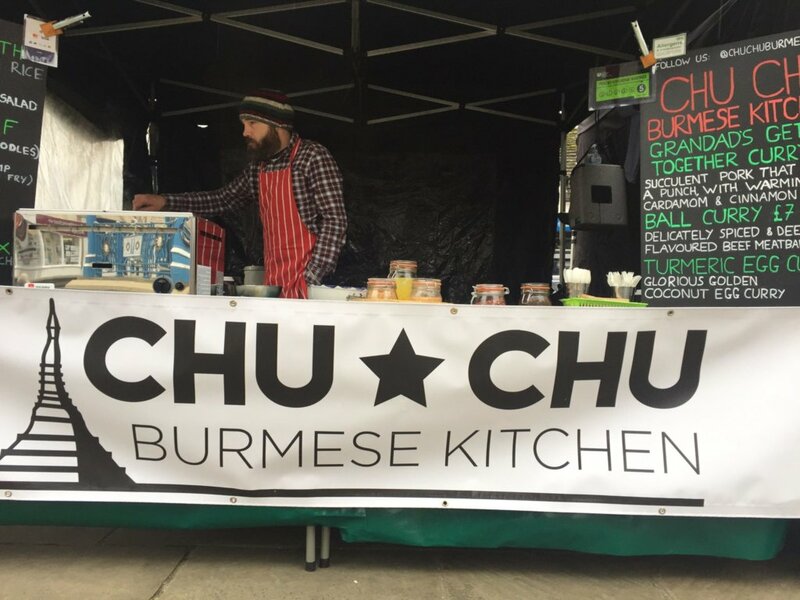 Our first stop is Chu Chu Burmese Kitchen.With a range of spicy and tasty curries on offer, the Chu Chu team delight punters across the country with the beauties of Burmese cuisine. Jet-setters Martin and Tara, who met at a youth hostel in Hawaii (which is… incredible?! ), put their heart and soul into their unique dishes, which are inspired by Tara’s Burmese heritage. Citing influence from family and the Burmese beyond, Chu Chu’s dishes aren’t to be missed on your Asian foodie voyage. 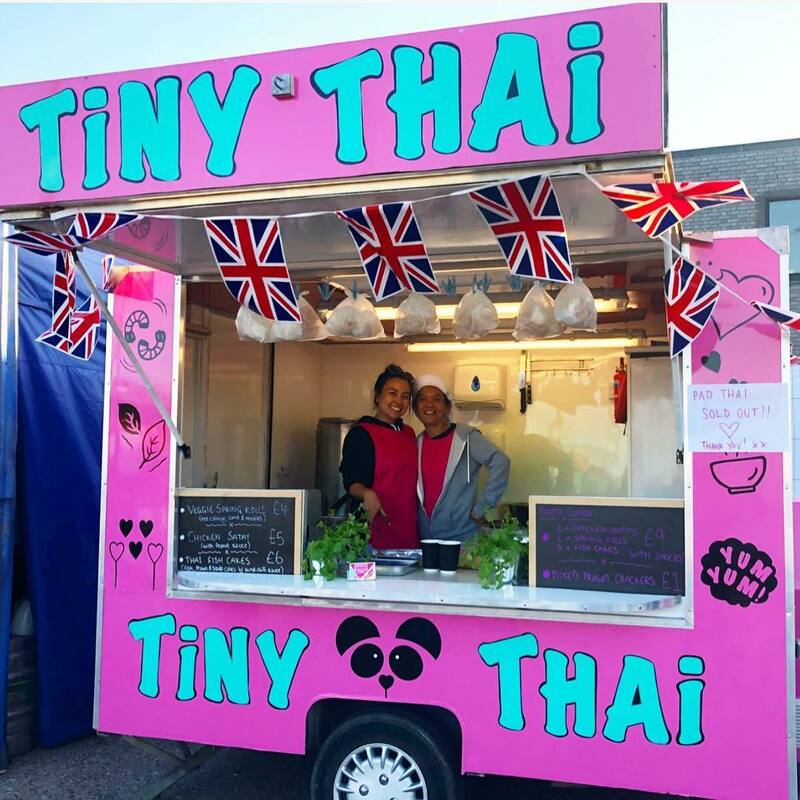 Next up is Thailand, as we zoom in on one of our favourite vendors, Tiny Thai. A mother and daughter combo, Tiny Thai are about as wholesome as street food gets. Nooch arrived on British shores in 1992, and in 2001 opened up her first business, Thai Thai Takeaways. After a highly successful run of restaurant ownerships, Nooch decided to call it a day on the catering world. But the love of good food never leaves the heart of a true chef, and now she and her daughter are the Tiny Thai team. Consisting of classic Thai dishes, their menu lists numerous mouth-watering options for meat eaters and veggies alike. Spring Rolls, Chicken Satays, Thai Fish Cakes and of course, their pièce de résistance – Pad Thai. Great food by great people. The CàPhê Republic team are bringing the best of Vietnamese to Sussex Street Food Festival this summer. Fewer places in the world do street food better than Vietnam, and having travelled far and wide across the country from SaPa to Ho Chi Minh, this lovely lot will be recalling their adventures through the medium of food to take you back out there with them. What’s on the menu? Bánh mì, the classic baguette full of bbq goodness, and Pho, the Vietnamese soup that’s taking the world by storm, plus plenty of other snacks both delicious and hearty, all originating from the home of street food. The word Manjula is a popular Hindu name, meaning “lovely”. Highly fitting indeed then, for this vegan street food team of Asian food lovers! Business owner Brad began the Manjula journey after competing in the Mongol Rally (a 5000 mile race from London to Mongolia). Clearly one for an adventure, Brad opened up his now highly popular food truck, serving up all manner of spicy delights, and he’s not looked back since. The Manjula menu draws upon influences across the Asian continent; there are plenty of Indian-inspired curry dishes, but there’s also got some seriously tasty Thai on offer. Our pick is the Thai Burrito: Massaman Curry with rice, Asian ‘slaw, avocado and jalapeños, rolled up in a large tortilla wrap. 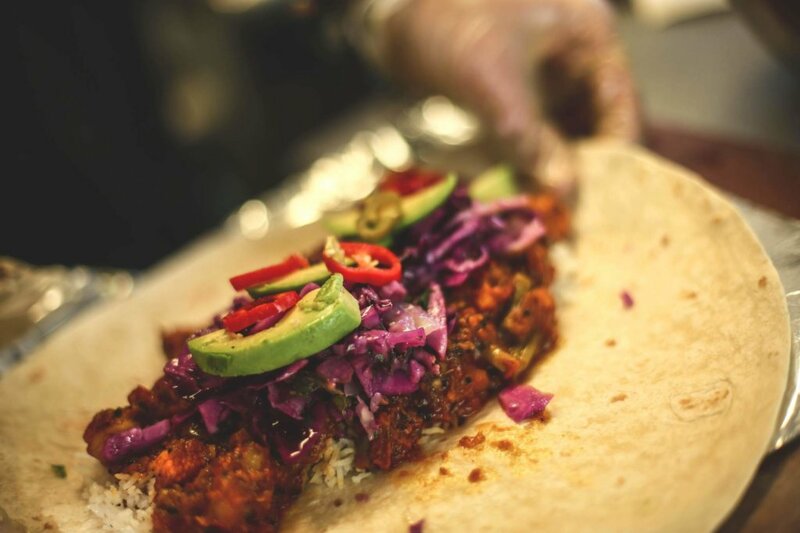 No doubt you’ll catch us outside the Manjula truck at some point during the Sussex Street Food Festival weekender, whether it be queueing or munching depends on how fast you get there! The Street Food Warehouse team couldn’t be more excited about our weekend in Sussex, on 25th – 27th May. 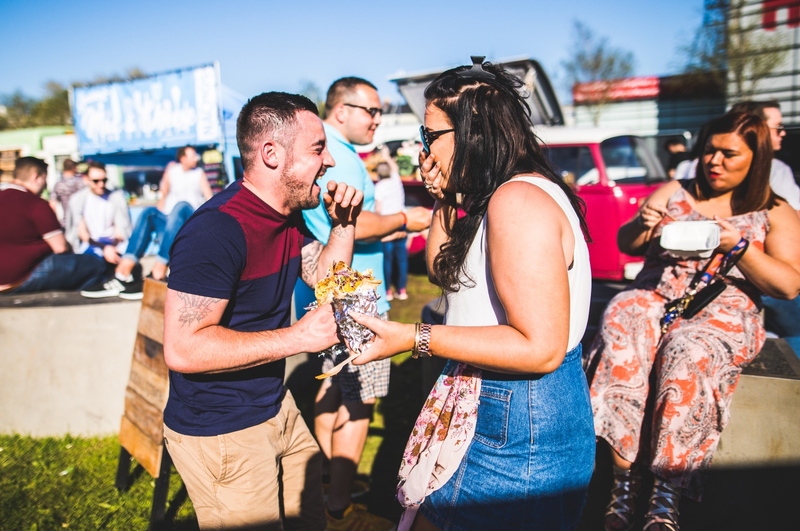 Eclectic, exciting and the envy of street food lovers across the country, make sure you secure your free ticket to the event here, and you’ll be in with a chance of winning a whole bunch of street foodie prizes. Like us on Facebook and follow us on Twitter to keep up to date with all things street food.